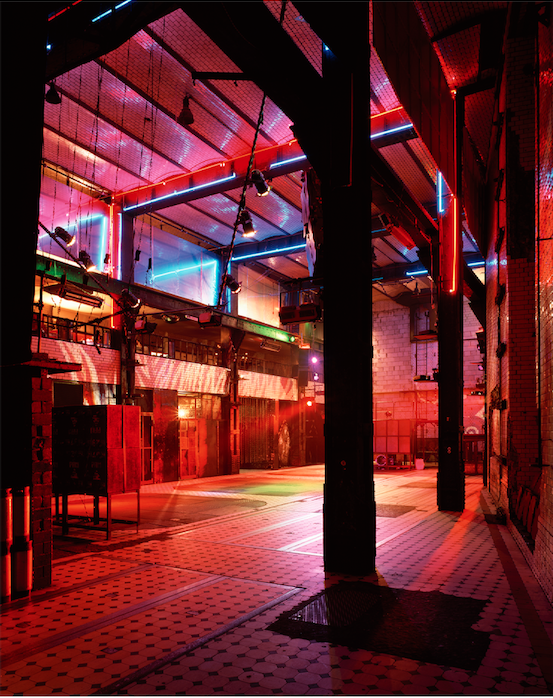 A week of exploration of the Berlin electronic the music scene from 1979 to present day. Featuring the "Club Berlin" Exhibition curated by Groove magazine's Editor and Chief Heiko Hoffmann. 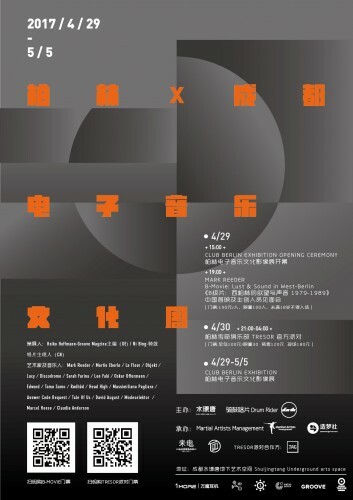 The exhibition will open on the 29th of April with a dialogue between Heiko Hoffmann, Mark Reeder and Beijing/Berlin based Ni Bing. 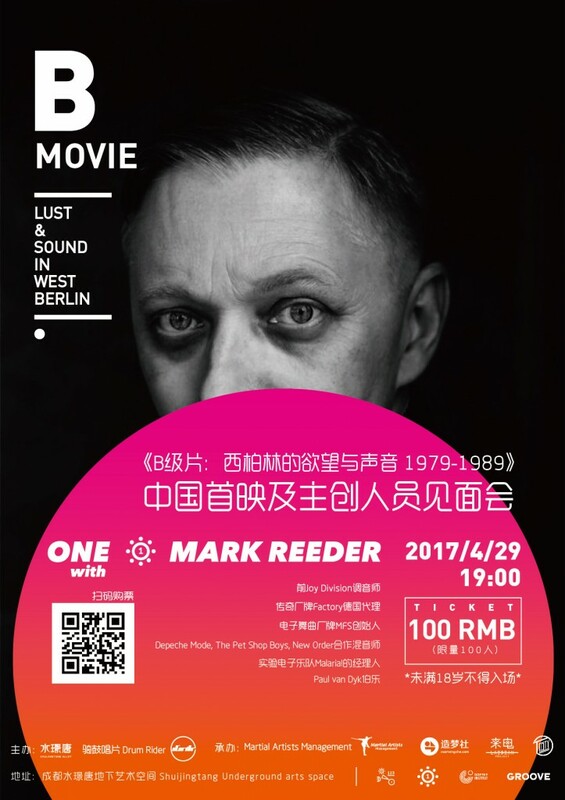 The first official screening of B Movie Lust & sound in west Berlin with Mark Reeder available for questions afterwards. B-MOVIE: LUST & SOUND IN WEST BERLIN is a documentary about music, art and chaos in the Wild West Berlin of the 1980s.The walled-in city which became the creative melting pot for a special kind of sub and pop culture, attracting ingenious dilettantes and world famous celebrities alike. However, before the iron curtain would fall, artists and communards, squatters and hedonists of all kinds would enjoy Berlins unconventional lifestyle. It was not about long-term commercial success, but about living for the moment - the kick - the here and now.With mostly unreleased TV and film footage, photos and original interviews, B-MOVIE tells the story of life in the divided city, a cultural interzone in which everything and anything seemed possible in a place unlike anywhere else in Europe. Tresor, undoubtedly, is the techno headquarter. It is the beacon for young musicians, also the witness of the unity of western and eastern Berlin. Tresor's history dates back to the UFO Club era in 1988. UFO Club has so far been considered the starting point of Berlin’s House Techno movement. Shortly after its shutdown, Dimitri Hegemann and his companions found a new place under the land of East Germany, an underground bank vault, thus named Tresor. 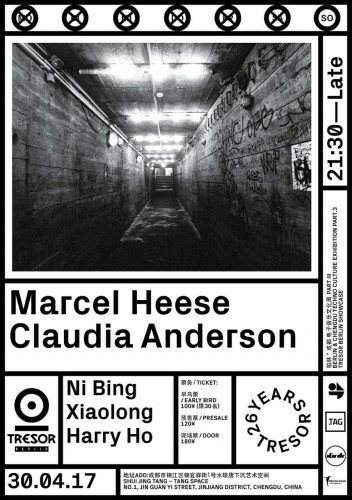 CLUB BERLIN brings the impulses of Berlin techno to Chengdu.Presented to engage both sight and sound, CLUB BERLIN features photographic works of Berlin’s 90s club scene by Martin Eberle. 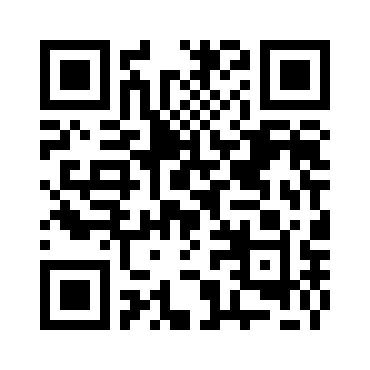 Together with music arranged by Berlin house and techno djs and footages from the Boiler Room.